The main essence of application development lies in its structure and implementation. In order to make a developer’s life easier, Python presents a plethora of frameworks to encapsulate implementation of solutions and application logic, thus decreasing development time. While developing an application and deciding on the framework to use, it is necessary to consider the size as well as complexity of the project. If the requirements are to meet the development of a large system with extensive features, a full-stack framework turns out to be the best choice. However, if the app is on a smaller scale with simple and straightforward solutions to cater to, a micro-framework should be considered. This article shares the top 5 Python web frameworks to be skillful in to become a professional back-end developer. 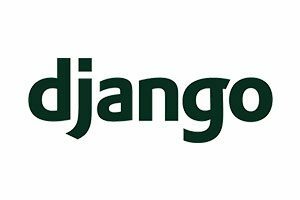 Django, with its free open-source and high-level full-stack functionality, tops the charts in the popular demand for Python web frameworks. It simplifies development of elaborate web applications through the provision of powerfully-built features like Object-Relational Mapping(ORM), templating engine, authentication and URL routing, to name a few. These features enable developers to create and accomplish web tasks including user authentication, content management system, sitemap and RSS feeds. Apart from this, security features such as CSRF protection or prevention of SQL injection helps to create a robust system with little to no threat to application preservation. Django also evolves at a consistent rate in order to imbibe current technological trends, providing a scalability to the website as well. 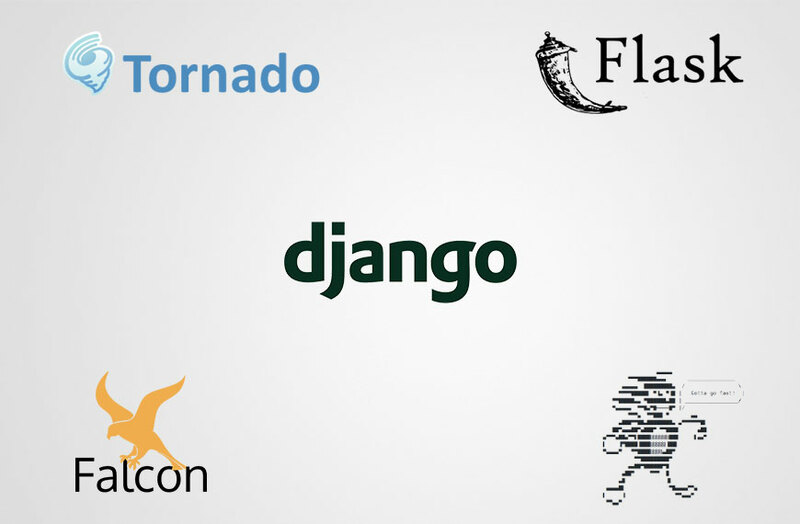 Some of the most sought-after applications developed in Django are Youtube, DropBox, Google, Instagram, Spotify and Reddit. A Python micro-framework based on Werkzeug WSGI toolkit and Jinja2, Flask is generally utilized when small applications with simple requirements are required to be developed. The lightweight and modular design provided adapts to any developer’s entail. The features included are unit testing support, Jinja2 templating engine, secured cookie support for client-side sessions as well as built-in development server and unit testing support. 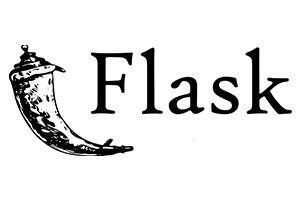 Flask is currently used extensively in LinkedIn, Pinterest and Uber. 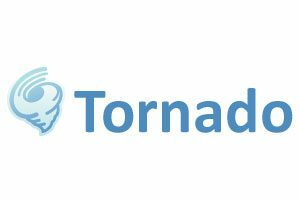 Tornado is a Python web framework and asynchronous networking library, its main feature being non-blocking network I/O. It is an ideal framework to be used for WebSockets or long polling, all of which use continuous connection. Originally developed at FriendFeed, now owned by Facebook, Tornado officially supports Linux and BSD OS only. Its main features include non-blocking HTTP client, built-in user-authentication support, third-party authentication and authorization and support for internationalization, localisation and translation. Quora uses it for live page updates and is also used in applications including Facebook and CloudControl. If you are looking for writing micro services at a lightning speed, then Falcon is the answer for you. It is a bare-metal Python Web API framework for building high-performance micro services, app backends as well as higher-level frameworks. While building HTTP APIs, the main concern is dependencies and unnecessary abstractions that most frameworks are burdened with. 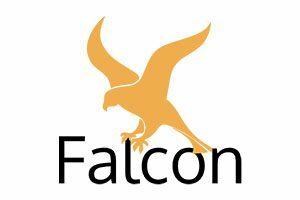 However, Falcon removes such concerns with a clean design embracing HTTP and REST architectural style. Falcon also does not restrict usage of libraries for databases or authorization. Its top distinctive features include clean extensible code base, simple and effective exception handling as well as support for various versions of Cpython, PyPy and Jython. Google apps are the major users of this framework. 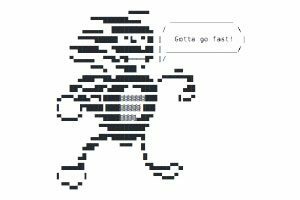 Sanic is a Python web framework built on uvloop and designed for fast HTTP responses via asynchronous request handling. Sanic aspires to be simple, so, on top of resembling Flask, it also supports async request handlers. Developed in Github, Sanic is reported to be one of the fastest API frameworks in the world today, using the same event handler framework as NodeJS to serve fast APIs. Companies using Sanic are AdCombo and PoyAxon. In order to build a successful project, all you need in the end is the correct choice of framework. For asynchrony, try Tornado or Sanic, with continuous connections. For rich feature-based web app, try Django. Simple but solid foundation can be achieved using Flask, while Falcon provide high speed micro services. The above concise overview provides the best Python frameworks at your disposal. Learn, develop and deploy.